If there is one word that our customers have come to associate with the WAYNE brand, it’s premium. 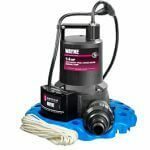 Just browse online and you’ll see hundreds of five star reviews, touting the performance and durability of our pumps, as well as the ease of installation. It’s something we at WAYNE pride ourselves on, after all, it’s in our company tagline. Durable, Reliable, Worry-Free, three words that define who we are and how we service our customers. 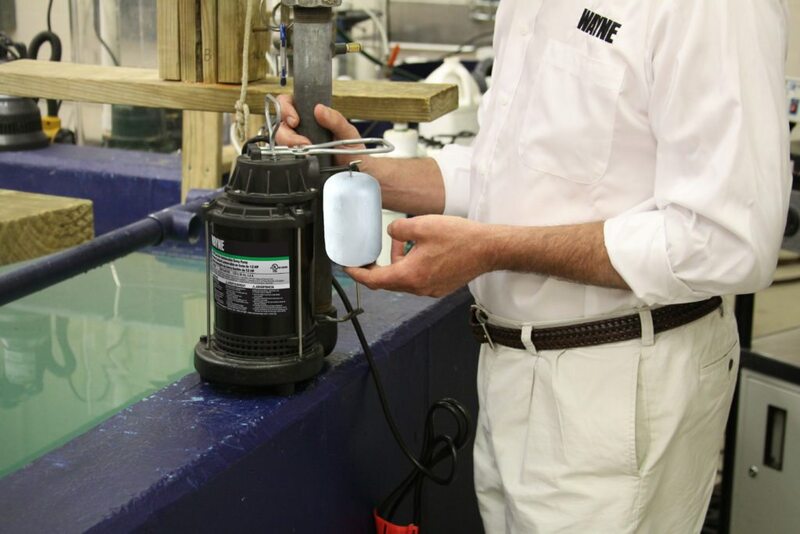 From building pumps with the utmost attention to detail, to using only premium materials that withstand harsh elements, we rigorously test each pump before it’s sent out to one of our valuable customers. Bringing the bulk of production back to our manufacturing facilities in Harrison, Ohio, has given us the unique ability to streamline production and ensure that consumers receive a product that lives up to the WAYNE name. 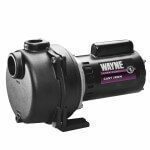 As if building with the most premium materials available, and meticulously inspecting each pump wasn’t enough, consumers now have another reason to trust the WAYNE name. Don Williams, V.P. 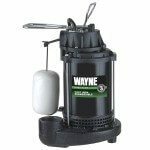 Engineering, WAYNE Water Systems, recently contracted with an independent testing facility to test to confirm the life expectancy of our ½ HP CDU Sump Pump. WAYNE Pumps was able to successfully test to 1 million cycles. So, what exactly does tested to 1 million cycles mean? If you understand the typical failure points in “Joe’s sump pump” brand, these would include the motor bearings, the shaft seal, and finally, the switch. The switch, arguably the most important part of every sump pump, as it controls when the pump shuts on and off. 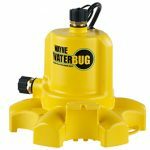 In most applications, a vertical float rises with the water level, and when the water level reaches a certain level, the vertical float engages the float switch and the pump turns on. In the event of a switch failure, the pump no longer works and your basement is at risk of flooding. After deciding upon the third party testing laboratory because of their credibility in the industry, 30 units were selected for testing. “One thing I want our consumers to understand, is that these 30 units were not ‘specially built units.’ We picked 30 pumps that would have landed in customers basements, had we not pulled them.” Williams continued, “We were confident that we were choosing one of the premier testing facilities in the area. We had no prior relationship with Cincinnati Sub-Zero and results would not be skewed.” Now that the pumps had been pulled from the line, it was time to start the process of testing the pumps. 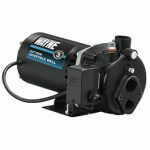 Now that the results are in, you can add “Tested to 1 Million Cycles” to the growing list of unique features that make WAYNE Pumps THE premier residential water pump company. Premium quality, durable construction, assembled in the US, & tested to 1 million cycles. 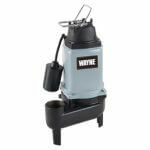 With 1/2 and 1/3 HP motor variations, choose the WAYNE Pump that best suits your water needs.